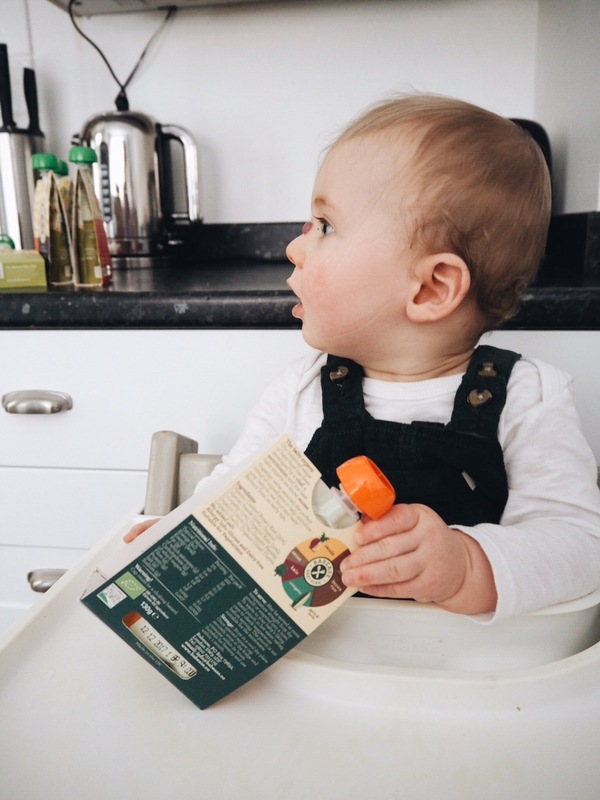 For the last few weeks Harvey has been very busy sampling the delights of the exciting range of Babease pouches. Their packaging is, shall we say, idiot proof! With all the ingredients and their quantities clearly displayed in a very helpful ingredient wheel. 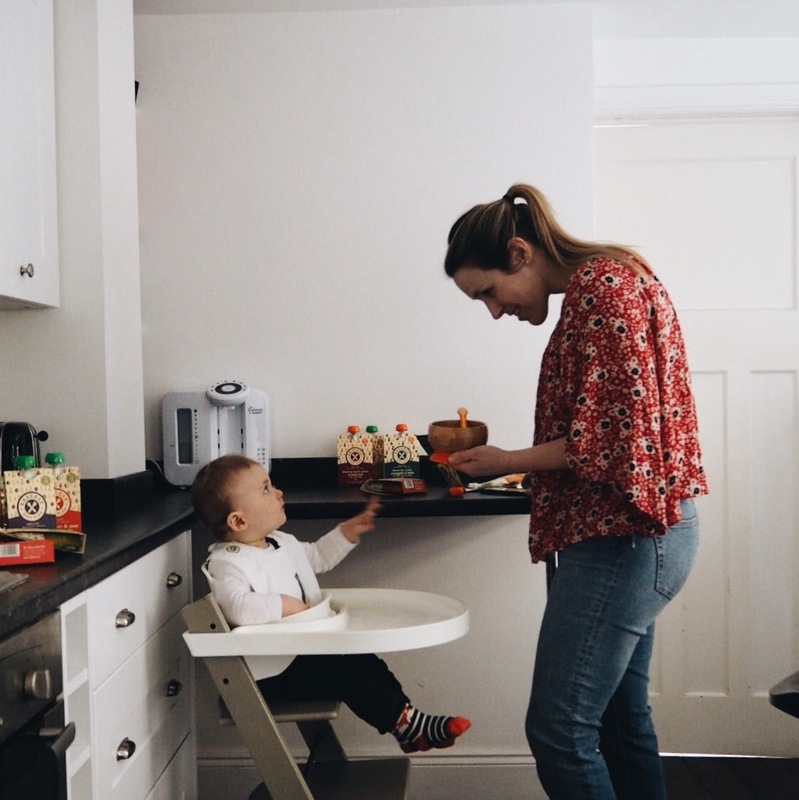 At a quick glance is mummy’s can see exactly what we are giving our little ones, which is particularly helpful when we are in a hurry, out and about, browsing the supermarket shelves or just trying to feed our impatient and hungry little ones! 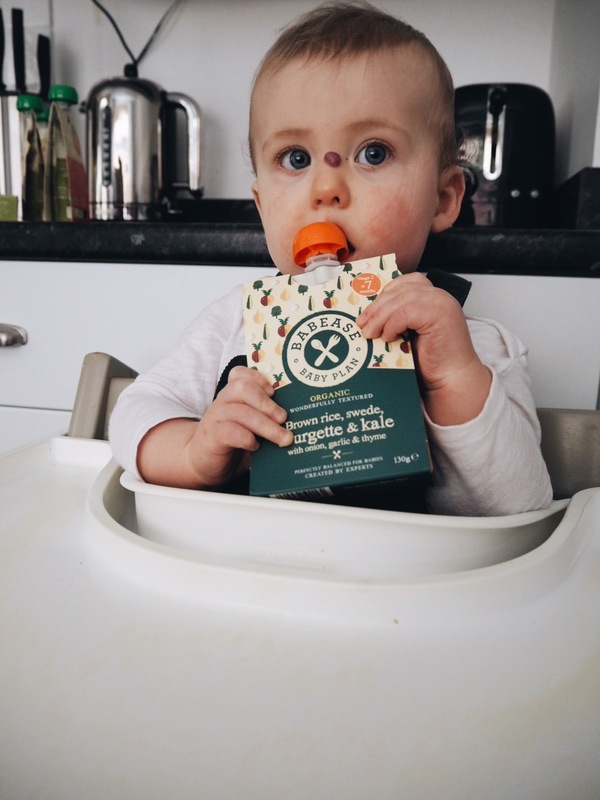 Babease pouches offer a fantastic range of flavours and textures, recommended from four months allowing you to introduce your little ones to a wide variety from an early age. With a focus on vegetables, grains, seeds and pulses. 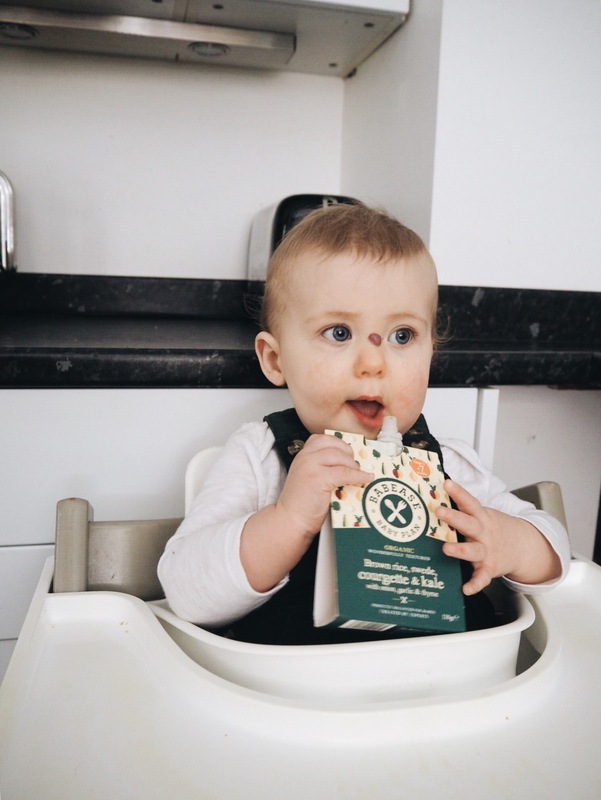 Every ingredient has been added with great thought and consideration as to what it can offer to your little one. 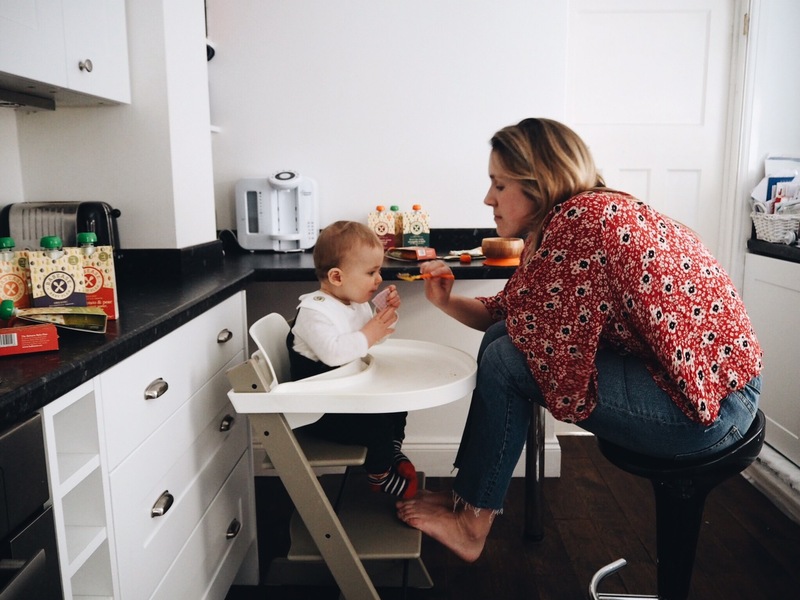 Founded by a chef and certified by nutritionists, food technologists and paediatricians and most importantly informed by mums you can rest asured if your little one is eating a babease pouch they are eating very well! So what did Harvey think? I can happily say that there wasn’t a single flavour of Babease pouch that Harvey didn’t enjoy eating. Every flavour was devoured with great enthusiasm by our ravenous little man. We introduced these to Harvey when he was on the mend from being poorly (he’d had a nasty bought of tonsillitis as well as a chest and ear infection). 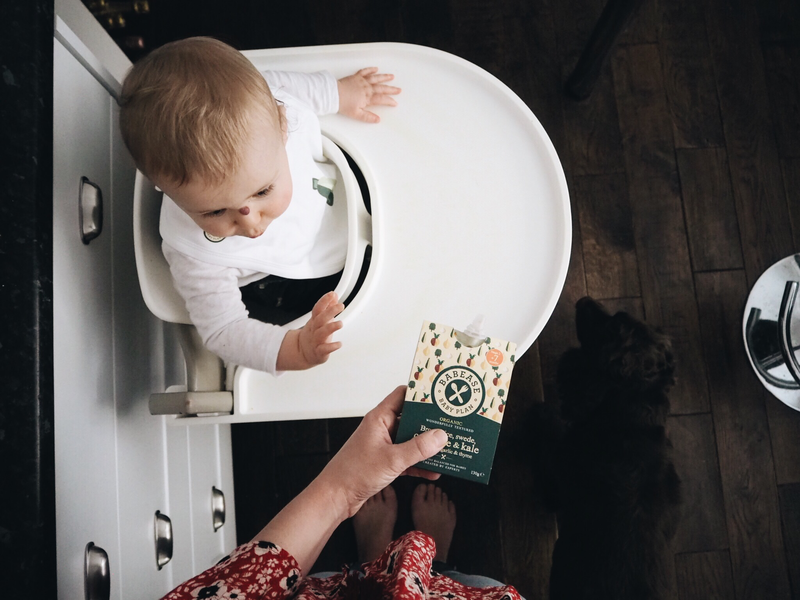 We felt the smooth consistency of the stage one food would be prefect way to bring him back to solids after he had been refusing food. 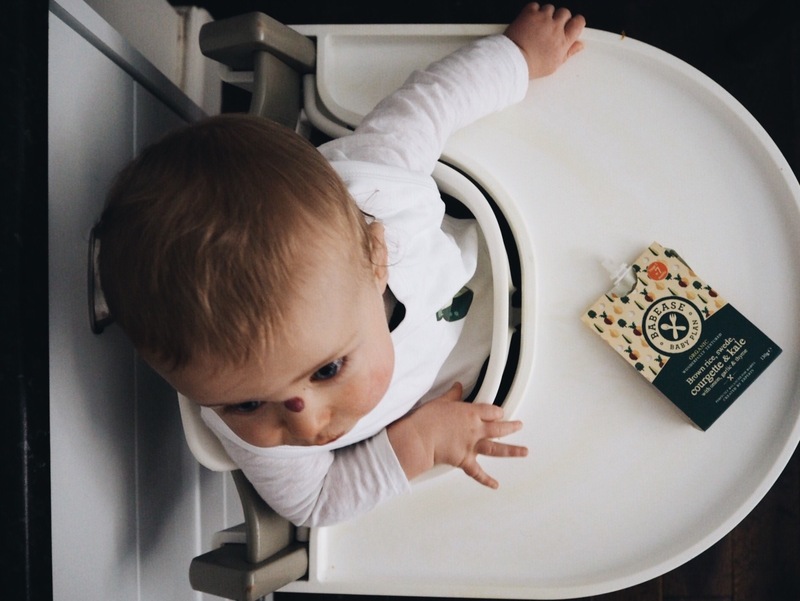 It wasn’t long before our little man had moved on and was devouring the stage two textured pouches. As Harvey is getting older (he’s nine and a half months old now) we are starting to introduce him to more and more textured foods, encouraging him to chew and self feed. Babease pouches have been a fantastic addition to this journey. We have been able to mix in additional foods to the pouch (pasta, cheese, meat etc) knowing that as Harvey loves the flavours he’ll still eat the food. Harvey originally struggled with weaning and moving on to textured foods (the health visitors believe he had a sensitive gag reflex), but now he’s coming along incredibly well and we are so proud of him. 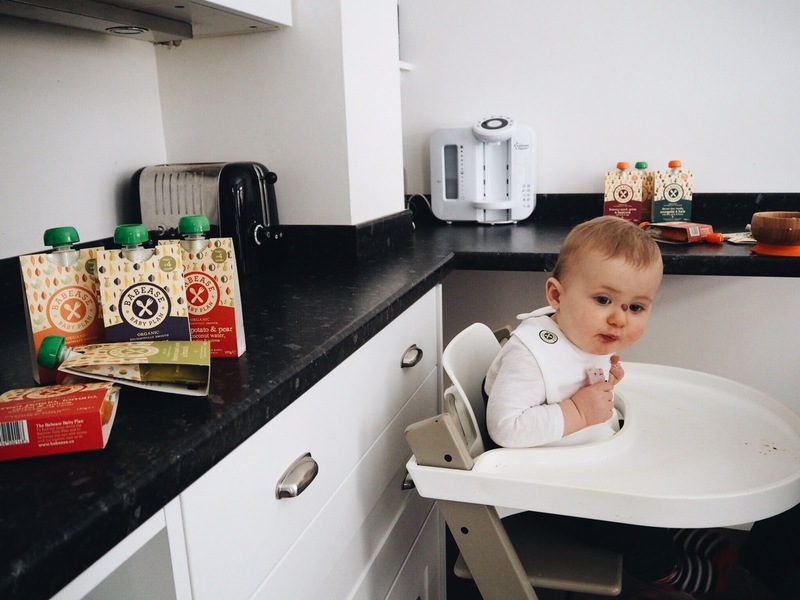 Find them down the baby food aisle in Tesco and Boots or shop on line on Ocado, Amazon and more! 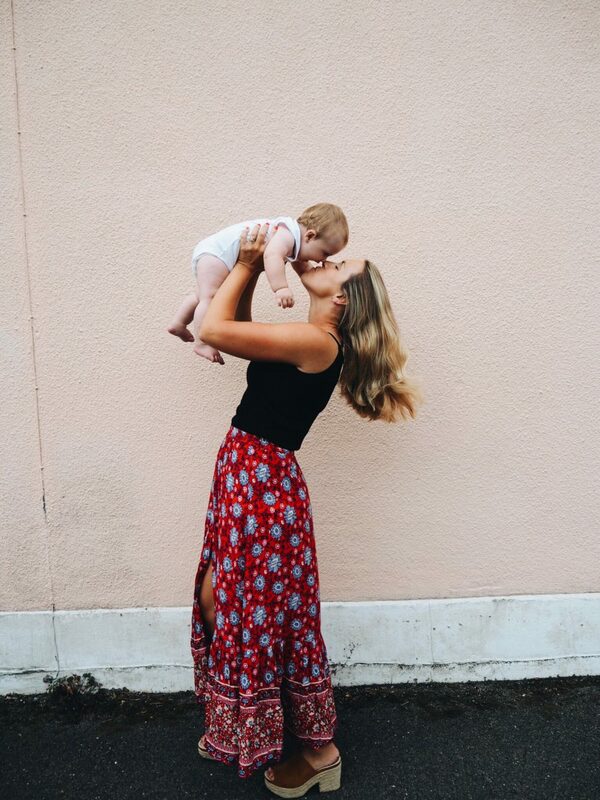 This entry was posted in Uncategorized by therusticmother. Bookmark the permalink.